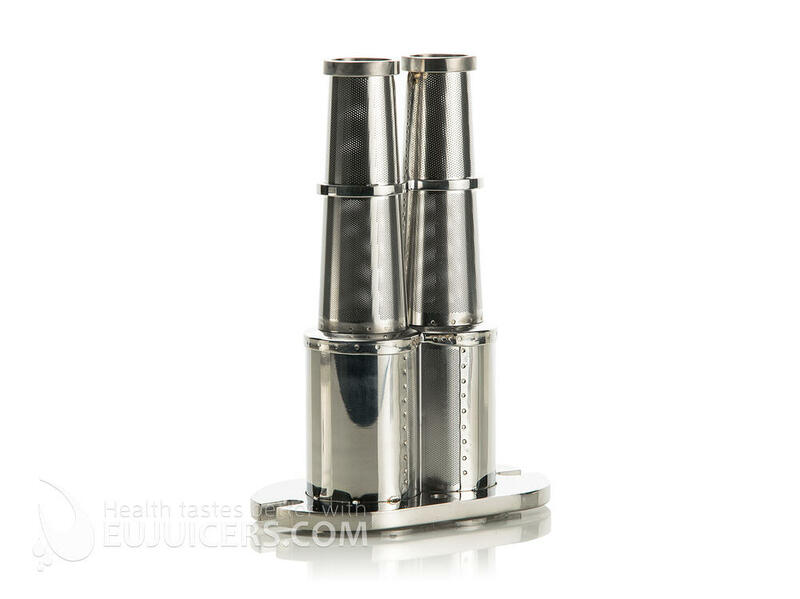 Angel juicer AG 20K mini is suitable for Juice bar, Restaurant, hospitals, clinics that treat their patients with juice and natural therapies, small farm, hotel, retreat centers, and other commercial use. 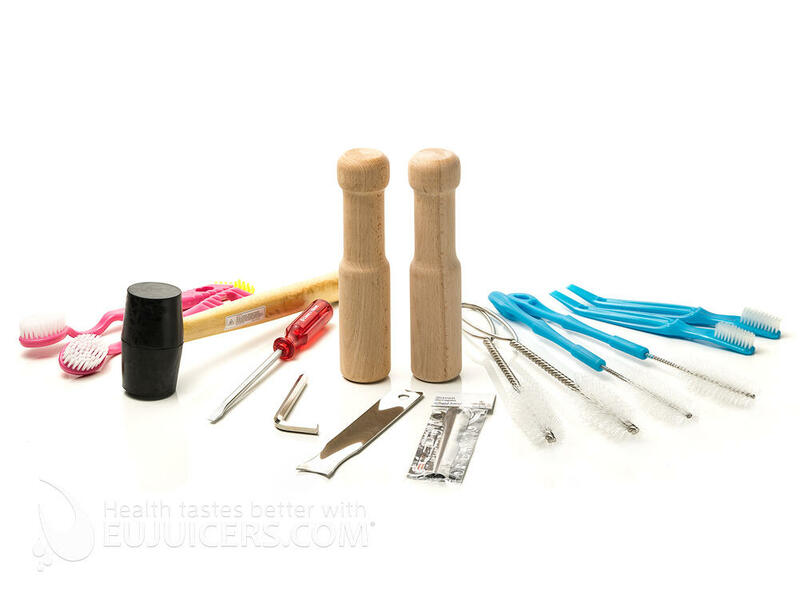 It is manufactured and optimized specifically for the food that is mainly would be juicing. You would need to tell us about the specific food you intend to use it for for example wheat grass, angelica, soft fruits or herbs. 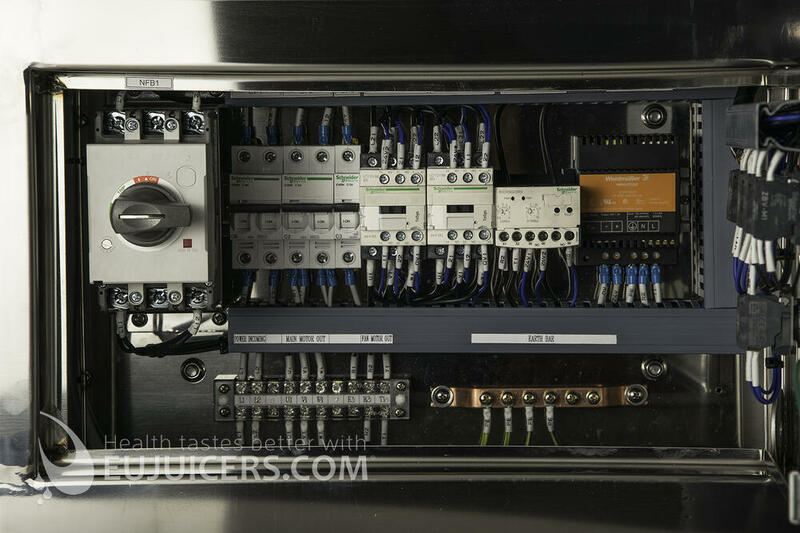 It is best to specify one main type of food so we optimize the housing filter to that particular food. 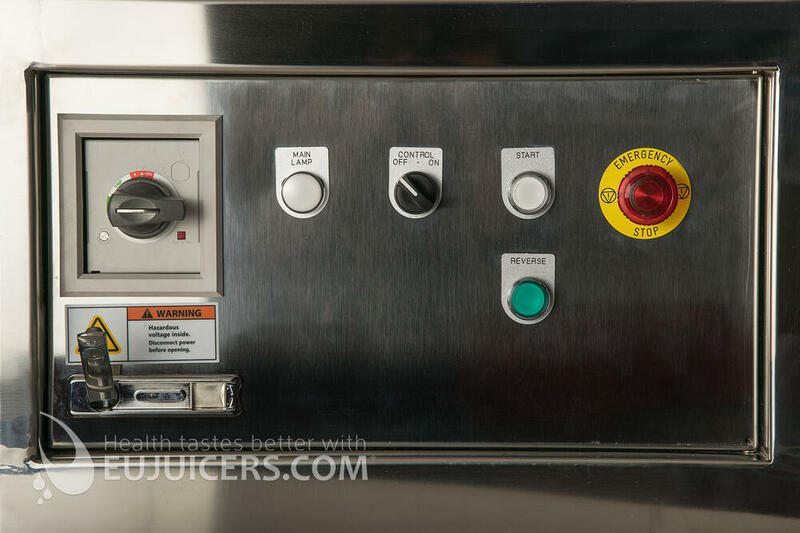 However, other food can be juiced using the same housing, but may not produce juice optimally. Another option for those interested in various food is to order a second filter (one for fruits and one for herbs or another for nuts). 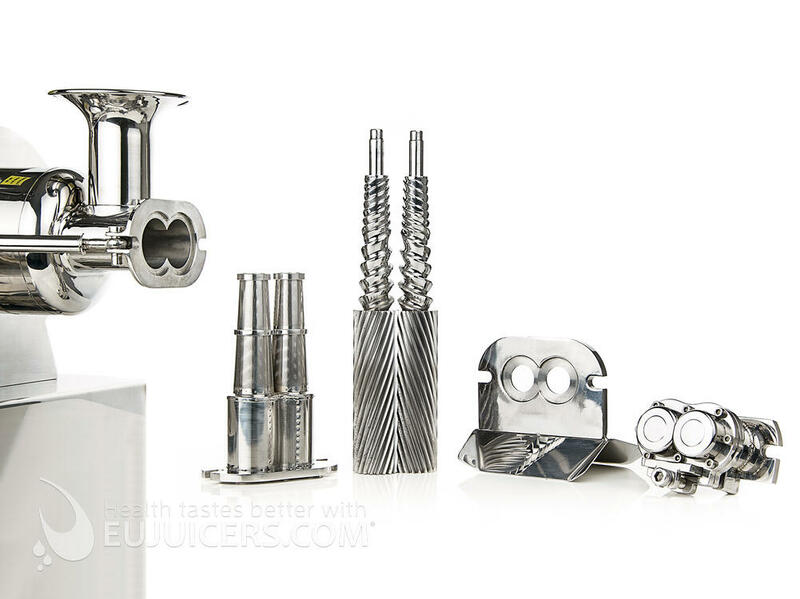 Angel juicer commercial series are the most advanced high quality all stainless steel(full stainless 304(18-8)) best juicers over the past thirty years with continuous research and development. 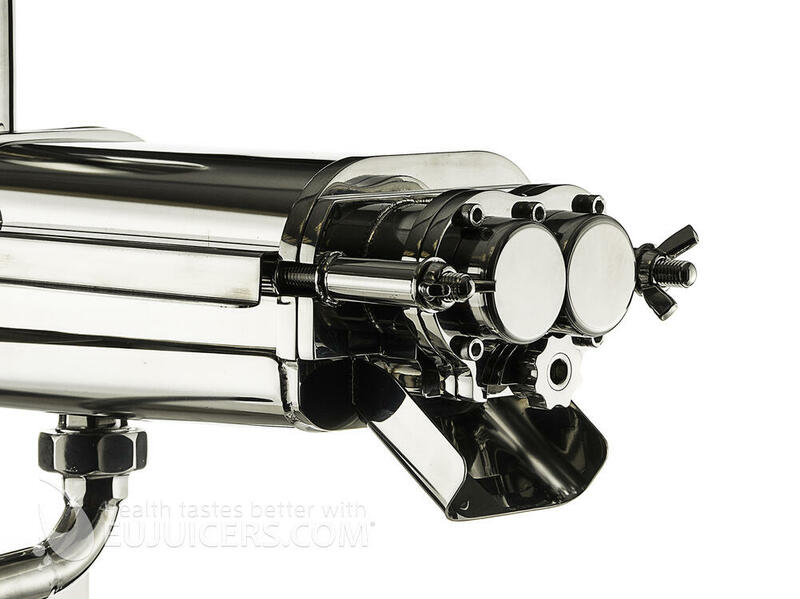 Angel juicers brought the first twin gear juicing technology in the world. 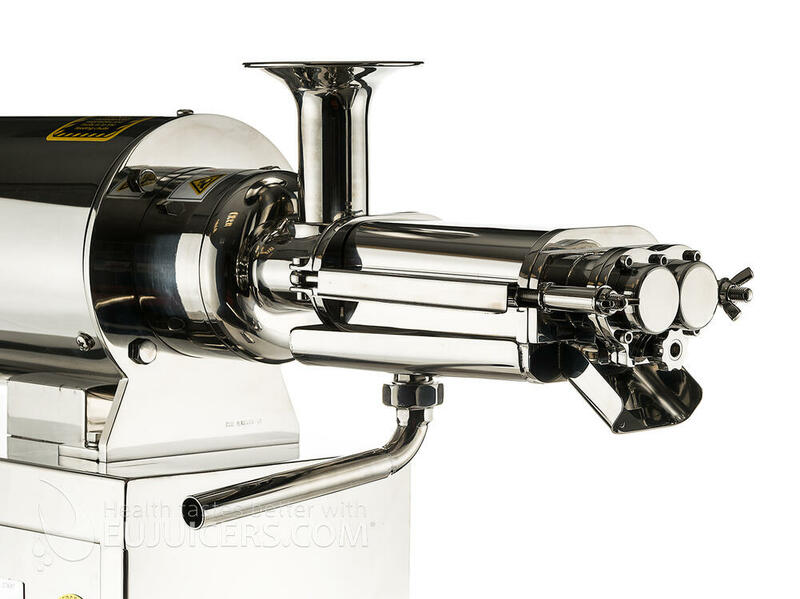 Based on our ongoing testing and customers' feedback, we have made minor but important structural improvement to the filter and the finely tuned of the gears to produce Shattering Helical Gears Technology. 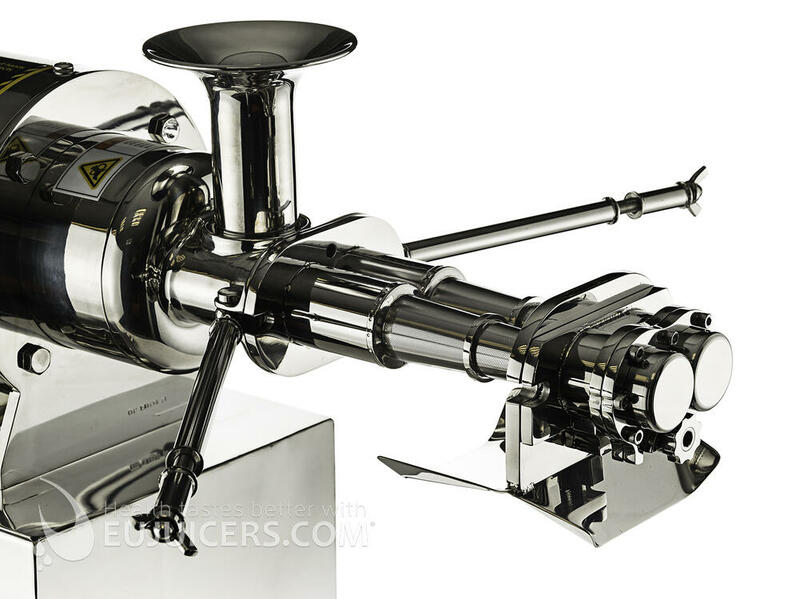 The result is better performance housing filter and even more juice and nutritional extraction. See lab analysis. 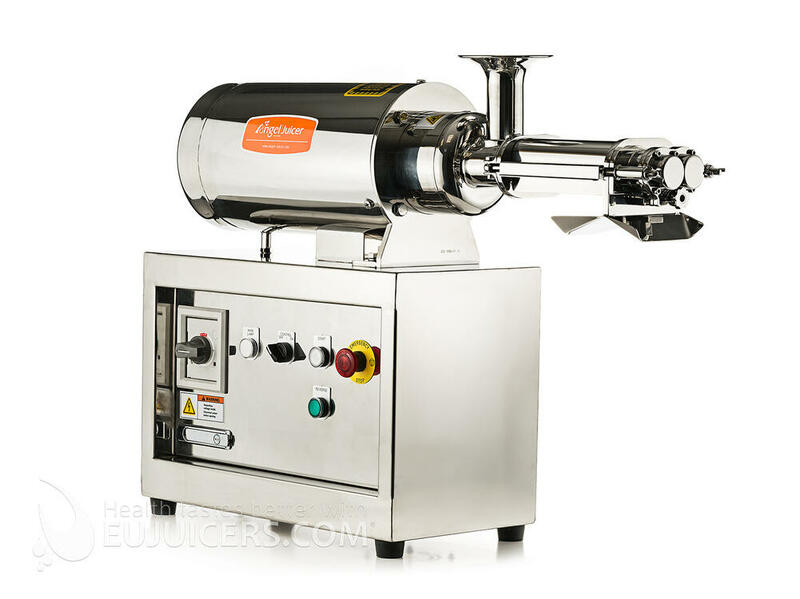 The bottom line is that there is hardly a commercial juicer that can match or come close to the superior nutritional extraction of the Angel Juicer commercial series. 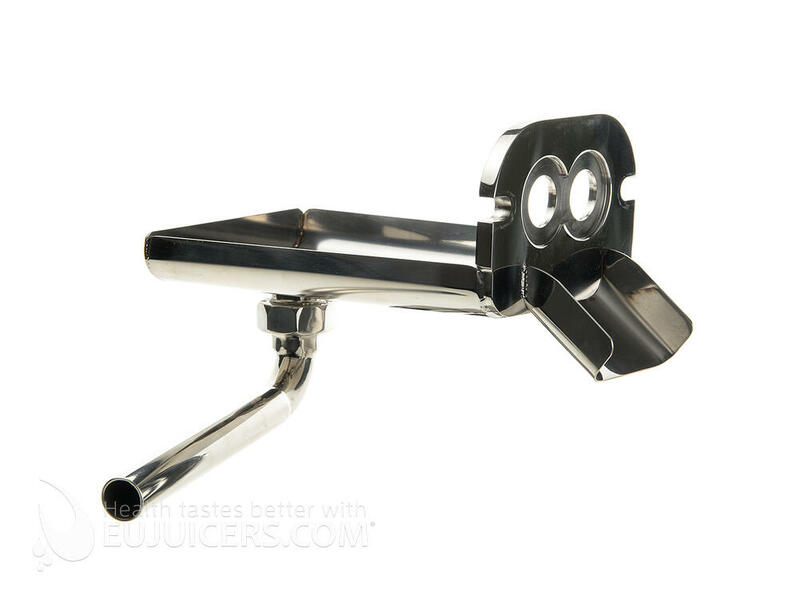 Angel juicer commercial machines are not suitable for juicing sugarcane and should be avoided to prevent damage to the machine. We have a prototype machine that is still under testing for sugar cane and currently not available for retail. Extraction rate: 70-80% Vegetables and 80-90% fruits. I am interested in juice would you please send me the opiton.